The latest growth rates show that the Philippines has enjoyed 6 consecutive years of growth above 6%. As the economy develops, infrastructure gaps remain a major bottleneck for the country’s growth. Congested airports are hampering the growth of tourism whereas congested roads remain a drag for its export industries and standard of living. The current Duterte administration launched the ‘Build! Build! 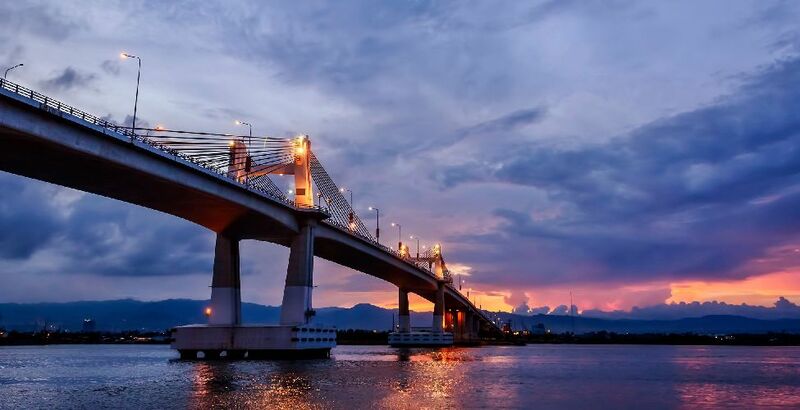 Build!’ programme, an aggressive campaign to usher the Philippines into a ‘golden age of infrastructure.’ The administration targeted to spend approximately S$234 billion (PHP9 trillion) to complete more than half of the 75 planned infrastructure projects by 2022. These projects span across railways, toll roads, airports, utilities, power, water treatment and telecommunications. Demographics- The Philippines has a population of 105 million, which increases by 2 million annually. It has a young workforce with a median age of 23.5 years, which translates into abundant labour resources for Singapore companies. Language- The Philippines is working to improve its ease of doing business but with English as the main language of communications, it is relatively easier for Singapore companies to enter the market. Geography- The Philippines is an archipelago comprising more than 7,000 islands. There are many small-scale infrastructure projects valued at between S$5 million and S$70 million, which SMEs can capture. There is a growing demand for solutions in decentralised infrastructure given their improved efficiency and ability to serve previously unserved areas which can thus gain access to basic utilities. Join this trip to understand why the Philippines is an important market for you ! S$3,350 per participant (inclusive of lectures, seminars, company visits, scheduled meals, ground transport, & 5 night’s hotel accommodation, inclusive of breakfast). Final course fee due per participant after deducting government subsidy is S$1,000 nett. A maximum of 30 participants will be accepted into the programme. Private sector Panel, with Sharing by Key Players in Infrastructure. Suggested meeting with a key player in Philippine infrastructure, to visit office, science park, or facility. For scheduling, coordinate with MBC and SBF.